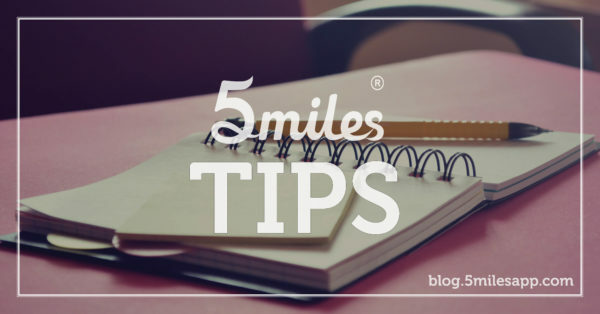 5miles Tips: Selling. Here’s how you do it. 5milers, whether you’re new to selling stuff online or a seasoned pro, may we suggest a few tips to make the selling process easier and better for you. 1. Determine if your item is “sellable”—i.e. fit to be sold. For instance, do a quick search online and then ask yourself: Is there a real demand? Are people looking to buy the item (or items)? Is now the right time of year to sell? 2. Next, check out our prohibited items list to make sure your item is authorized to be sold on 5miles. 3. Research the price range of the kind of item you’re looking to sell so that you can price it accordingly, reasonably. 4. Give a clear title and fair, honest description of your item. 5. Make it picture perfect. For example, take at least one well-lit picture of your item(s). Using natural light is a good way to ensure your picture pops, as well as choosing the right background (light vs, dark). Also try to include more than one picture of your item, ideally from different angles. 6. Finally, when submitting an item, make sure that you’re putting it in the right category on the marketplace. 5 tips that can help your item sell online.